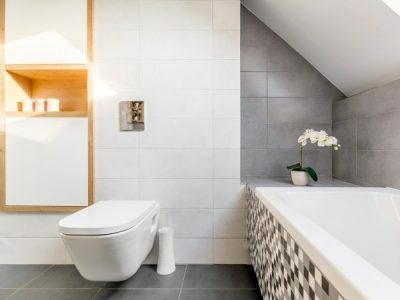 Whether you think showering is a chore, or that it’s a moment of respite in your otherwise busy day, there’s one thing for sure: you don’t want to face a constant stream of difficulties when you enter the bathroom. But sometimes it can feel that way when issues continue to arise, affecting the operability of your shower, and your overall washing experience. We’ve put together a list of common shower problems, outlining how to deal with them swiftly so you can get back to the all-important job of cleansing your body and belting out tunes, back up vocals and all. Does it seem like your shower drain has taken a lengthy break from its main job? If the water pools at your feet while you’re showering, your pipes may be clogged. Now it can seem like a disgusting job, but the first way to solve this issue is to get up close and personal with your drain and see if there’s a big wad of hair preventing the water from flowing freely down it. This is often the cause of the problem. Usually, you can pull out the hair (gross!) and your shower drain will be working efficiently again. If the drain itself is clear, there could be a blockage further down the pipe. Try using drain cleaner, which can be purchased from the supermarket. This cleaning liquid contains chemicals that will break down the substance clogging the pipes. Alternatively, if you don’t want to use harsh chemicals, you can try running a mixture of bicarb soda and vinegar down the shower drain. To prevent further blockages and delayed draining, consider purchasing a removable shower drain cover and make it a habit to clean this out after every shower. Weak water pressure is another typical culprit of an unsatisfying shower. It delays progress and is particularly annoying for individuals who need to wash thick hair! The most common cause of weak water pressure is a build up of limescale on the shower head. To fix this issue, you’ll need to unscrew the shower head and descale it. 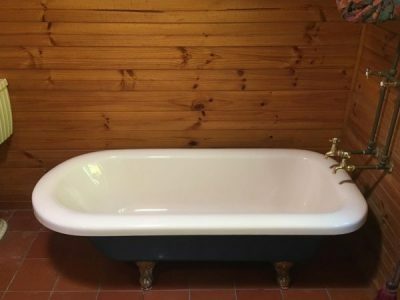 This can be done by soaking it in a bucket of white distilled vinegar for thirty minutes to an hour and then scrubbing off any stubborn particles with an old toothbrush before reattaching the head and flushing out any remaining limescale. Easy! Mould is a sneaky problem that can quickly get out of hand if left unattended. It grows on your shower curtain, in the grouting and can build up in various other crevices around the bathroom. 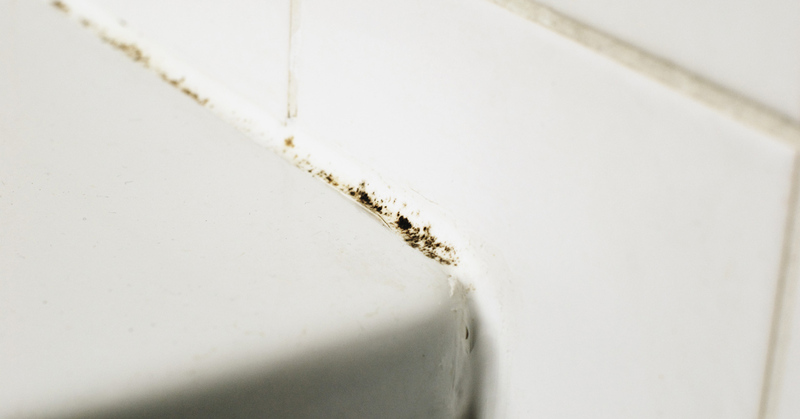 Mould occurs when your bathroom does not receive proper ventilation. So if you’re partial to a steamy shower, you may want to make sure your exhaust fan is working effectively. It’s also worth checking that everyone in the house is remembering to switch it on not only when taking a shower, but also for at least twenty minutes after the shower is turned off. This ensures that all moisture is withdrawn from the bathroom, preventing mould from growing. If you don’t have an exhaust fan in your bathroom, make sure you crack the window during and after your shower, wiping down condensation and dealing with signs of mould ASAP so that it doesn’t spread. Experiencing a worn shower base? 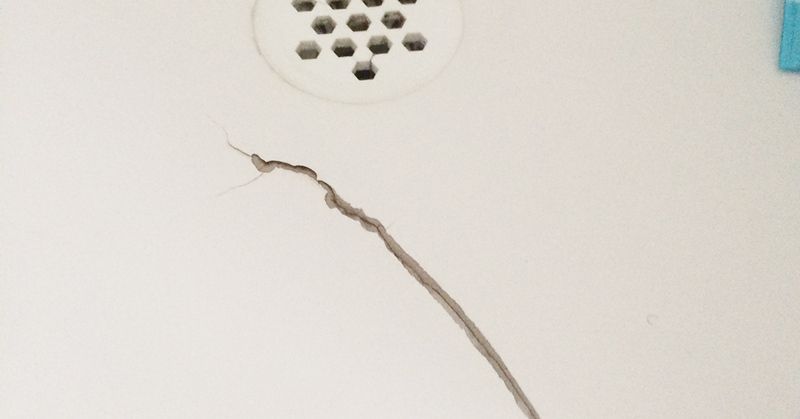 A cracked or rusty shower base is a serious issue that needs to be addressed swiftly. A cracked shower base could be due to shifting supports or incorrect installation. A rusty shower base may be caused by inaccurate levelling, where the flooring does not slope towards the drain, resulting in pooling water. These problems not only look unsightly and feel horrible under your feet but can also provoke structural damage in the flooring underneath your bathroom. The quickest, most affordable and long-lasting method of fixing this problem is to replace the shower base with a new shower liner, which can be installed directly over your existing shower floor. 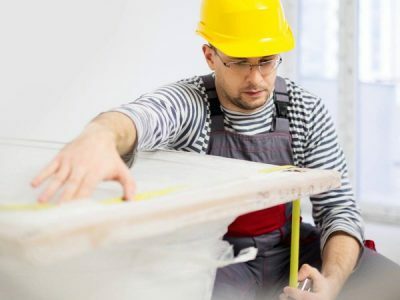 You don’t need to hire a plumber to oversee the work or reconnect pipes; a technician can install a non-slip acrylic shower liner in under three hours, and your shower will be ready to use again the very next day. 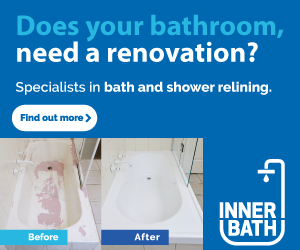 Inner Bath are specialists in shower repairs and shower relining services. We have installed acrylic shower liners in homes and commercial properties all over Australia. 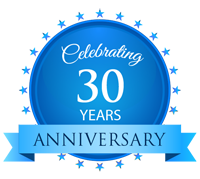 Contact us to discover a quick, easy and affordable solution to your rusty, cracked or worn shower base.